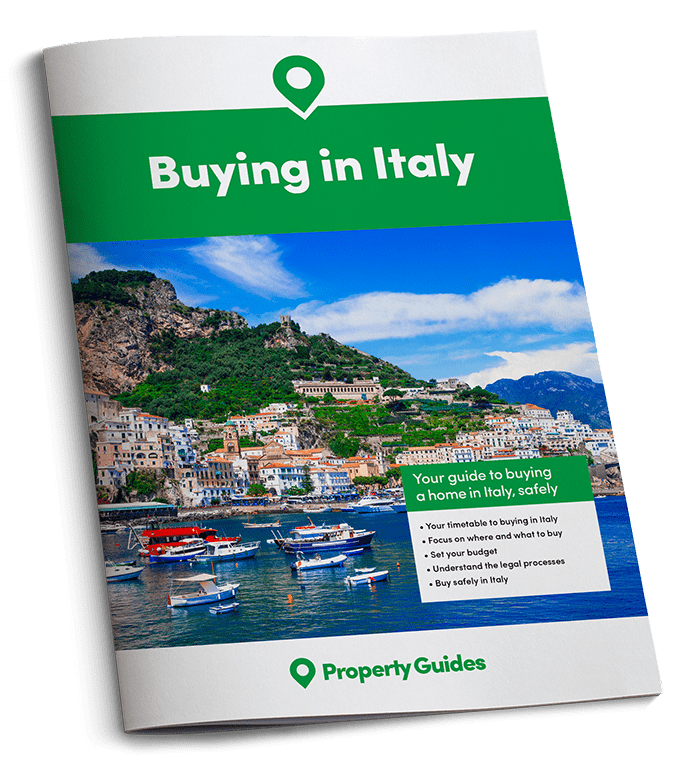 Italy isn’t just about sitting outside in the sunshine and dining on exquisite, rich foods…in fact, the country’s wonderful weather and varied terrain lend themselves to a veritable array of outdoor pursuits. When it comes to popular Italian pursuits, you have to begin with football. The Italian national sport is played across the country, from the minute that children can walk. You’ll find that if you’re not watching some local kids having a kickabout in the street or one of the piazzas, then you’re hearing people cheering as they crowd around television sets or stream towards local stadiums. Italy’s undulating countryside is a cyclist’s dream, so you can expect to be regularly greeted with the sight of lycra-clad cyclists lining the sides of the roads. Italy’s undulating countryside is a cyclist’s dream, so you can expect to be regularly greeted with the sight of lycra-clad cyclists lining the sides of the roads, or refuelling in countryside cafes and restaurants. There are amateur and professional cycling competitions organised throughout the year, so if you’ve always fancied yourself as the next Bradley Wiggins, now could be your chance! Even if they don’t all actively participate in the races, Italians are completely in love with motorcycles as a form of transport. As well as being a perfect location to explore on the back of a motorbike, many of the world’s biggest motorbike brands are home grown, making the men that race them national heroes. To the north, you’ll find multiple ski resorts to visit, as well as all of the activities that you can enjoy in mountain locations. 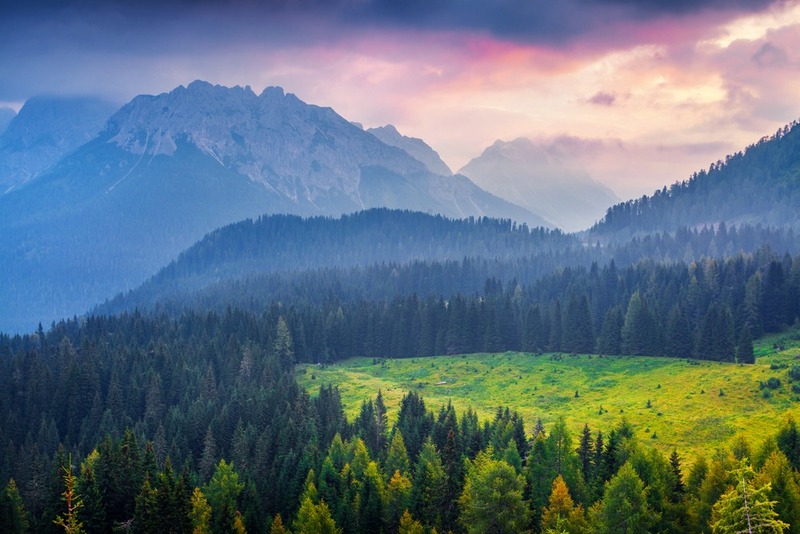 Hiking, biking, and climbing are popular in these locations during summer and the scenery is quite something. As there are so many lakes and beaches in Italy, it’s not hard to find some variety of watersport or other – sailing, jet skiing, wake boarding…the list goes on. Italians also enjoy tennis, and have some world-class golf courses. Throwing yourself in to the activities that Italians enjoy is a fantastic way to make friends and to get to know more people in your local area. Italians are very social folk, and will often enjoy an aperitivo most nights with one set of friends, before having lunch or dinner with another set entirely. Eating out is a popular pastime and you’ll find most towns have a good number of restaurants to cater to the needs of the locals. Throwing yourself in to the activities that Italians enjoy is a fantastic way to make friends and to get to know more people in your local area. If you like these activities in the first place, they provide a great opportunity to meet likeminded people. If you don’t know much about them but are keen to try them out, this shows the locals that you want to integrate into their way of life, and mark our words; they will revel in showing you the ropes. There are a lot of opportunities for family fun across Italy. As the country has so much fascinating history, you’re unlikely to run out of interesting and educational activities to do as a family. Florence and Rome are top destinations, as is Pompeii, but you rarely have to venture far to catch a glimpse of the history that shaped Italy as it is today.